We’re almost at the end, folks! This leg of the Challenge has definitely been much different from the last. I’ve felt more of an impact on my life than ever, just because seeing these movies and writing them has taken up more of my time than they did in the 7 Day leg. But more reflection on that when we’re closer to the end. I picked I Know What You Did Last Summer because it occupies a very strange space in the lexicon of horror. It’s not often on lists of “required horror” I’ve seen, but it was so unique for the time that it’s been weirdly influential. It must be, because there’s a reboot in the works. So I figured it was worth it to include it here. The gist: Open up on four high school seniors partying on the 4th of July. Everyon’s happy, everyone’s having a great time. But then they accidentally his someone with their car while cruising along a dark highway. It’s 2 a.m., and the owner of the car is drunk. In their puny teenage minds, this is enough to get them in trouble even though it was an accident. So they dump the body into the ocean and swear never to tell anyone about what happened. The guilt gets to some more of them more than others, but they all receive the same threatening note: I KNOW WHAT YOU DID LAST SUMMER. 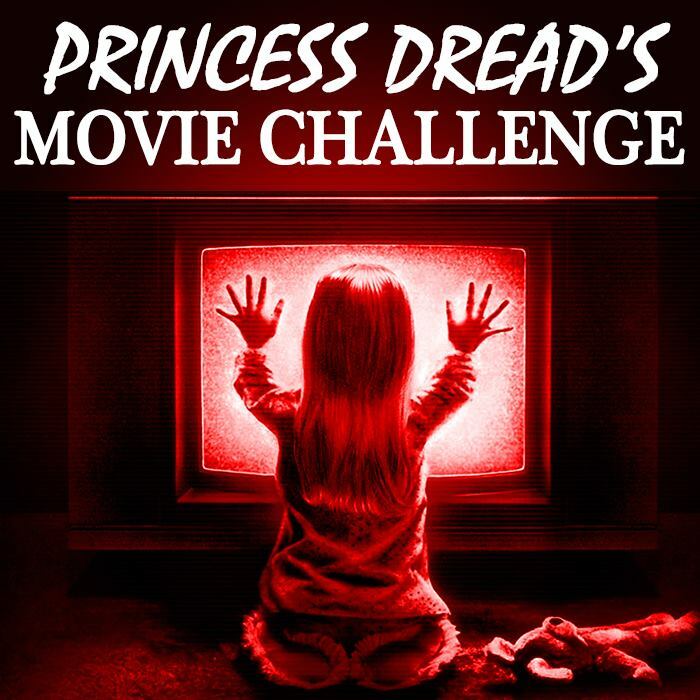 What I “learned”: I swear, I did not go into this Movie Challenge trying to find themes in the movies I watched. It’s October, so I figured watching creepy movies in general was just good form. I tried to hit some of the classics, breaking it up where I could. I wanted things to happen as naturally as possible. Now that we’re almost at the end, I see two themes coming up again and again: Control and complication. Stories are always best when the “good guys” and “bad guys” are complicated. Also, characters are always way more in control than they initially appear. People don’t choose to get stabbed by a crazy person. But they did have the choice of whether or not to dump (presumably) his buddy’s body in the water after hitting them with their car. See this movie if you like: Characters you can love to hate and hate to love. The drunk rich guy is and always will be a jerk He is utterly redeemable. But one of the teenagers, a Beauty Queen type played by Sarah Michelle Gellar, actually garners some sympathy from the audience, if nothing else because she’s trying to just have some hope for the future. She’s ashamed to be back home in North Carolina, but she fights the Fisherman and tries to escape deadly situations like a real champ. You don’t want to like her, but you do. That’s a rare subtlety in horror. Avoid this movie if: You’re sick of teenagers. I’m so glad I watched this movie sober, because if I had watched this movie with any kind of alcohol in my system, I would have been yelling at the screen. These people are completely horrible. They left a person to die, and caved to peer pressure instead of doing the right thing. They deserve to go insane and/or get sliced up. Again, I don’t go searching for themes. They just find me.